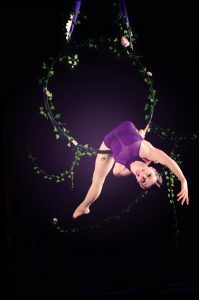 I’m so excited to finally share the aerial and contortion portraits I did with Bri in July at Air Temple Arts. This post is the last one from my initial round of aerial portraits, which I guess means it’s time to set up some more! This is the second photoshoot I’ve done with the ultra-talented Bri. I was lucky enough to spend 4th of July with her taking some fun, outdoor dance shots. Check out my write up on that post here. Bri chose to wear the same outfit as she did for our dance shoot, and I love it. It’s simple enough that it doesn’t detract from her incredible lines, but dramatic enough that it doesn’t read as boring. The black on white lends the photos such a crisp and clean energy. 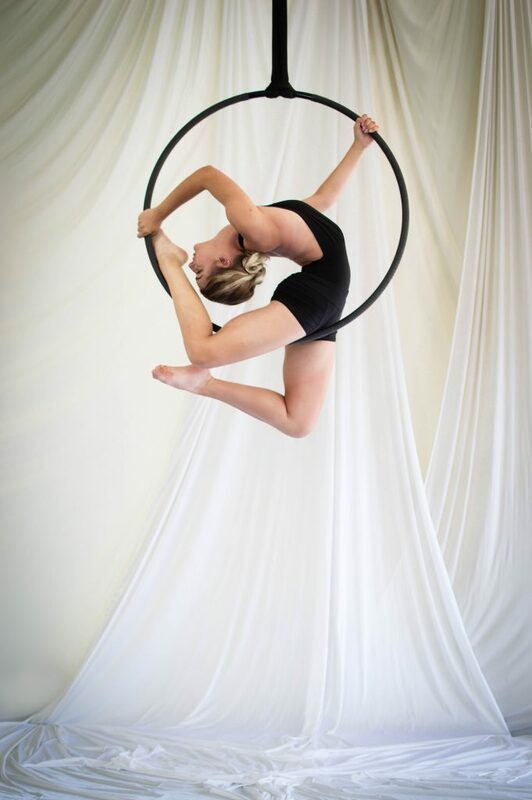 In case it wasn’t already apparent, Bri is an insanely talented contortionist, and there isn’t a better aerial apparatus for contortion than aerial hoop. 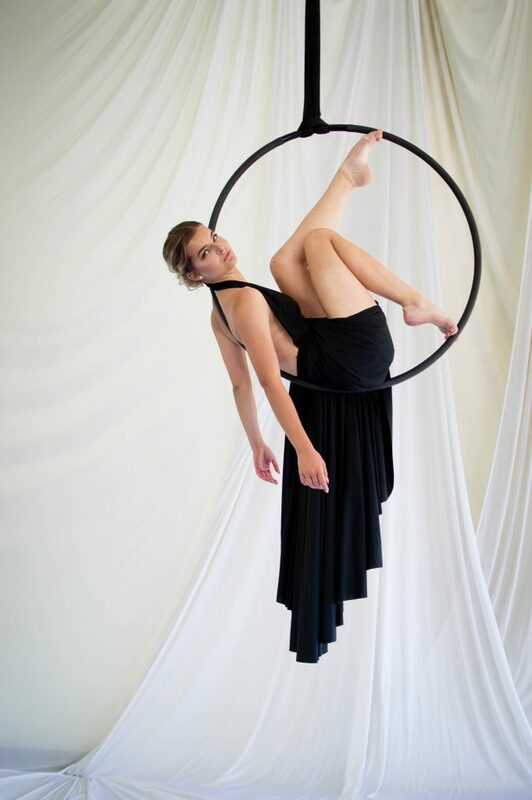 Aerial hoop naturally flatters the performer, especially the ladies. 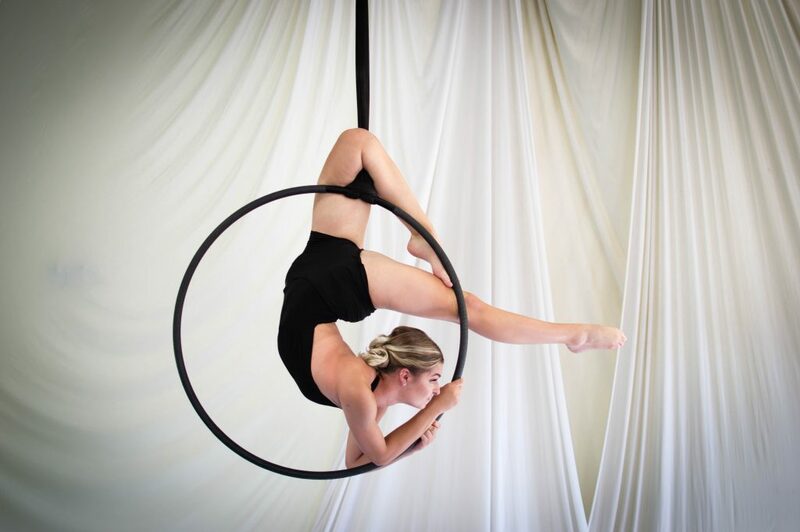 It acts as a lovely frame for even simple poses, but that effect is intensely magnified when the performer can bend themselves to fit within the frame of the hoop and follow its curve, as seen in the two photos below. The above photo is my favorite of many from the shoot (so much so that it’s the profile picture for my facebook page). This has less to do with my photographic capabilities, and everything to do with Bri’s contortion skills! Even though skirt management presented a real logistical issue during our shoot, I so adore the dramatic flair it lent the photos. That’s one of the things that’s so fun about aerial photography in a studio setting. Shooting in a controlled environment allows a lot more room for creative play. Actually attempting to perform lyra in a skirt like that would be impractical at best, but it’s a great addition for spicing up a simple pose! Towards the end of the session (and some hundred of photos later), we set the hoop aside so that Bri could do some more traditional contortion portraits. Damn, girl! In case it wasn’t apparent, Bri is absolutely a photographer’s dream. Not only that, but she’s a wonderful, driven, young person who’s going to go places. I love working with her, and if you want to see her in action, you can do so next weekend! Nov. 3+4, she and other extremely talented performers will light up New Haven in Air Temple Arts’ Aerial Throwback Extravaganza! I’m unbelievably excited for this 80’s themed cabaret. 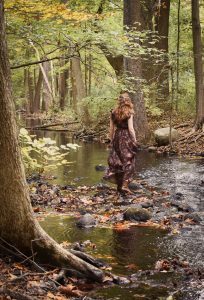 You’ll also see several of the people featured on this very blog including Jenna, Allison, Svenja, and Kate!